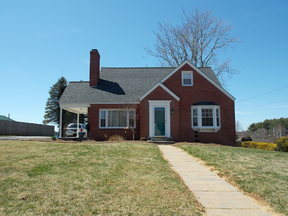 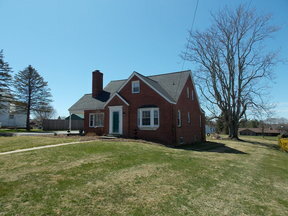 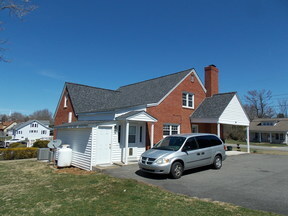 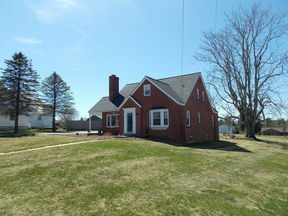 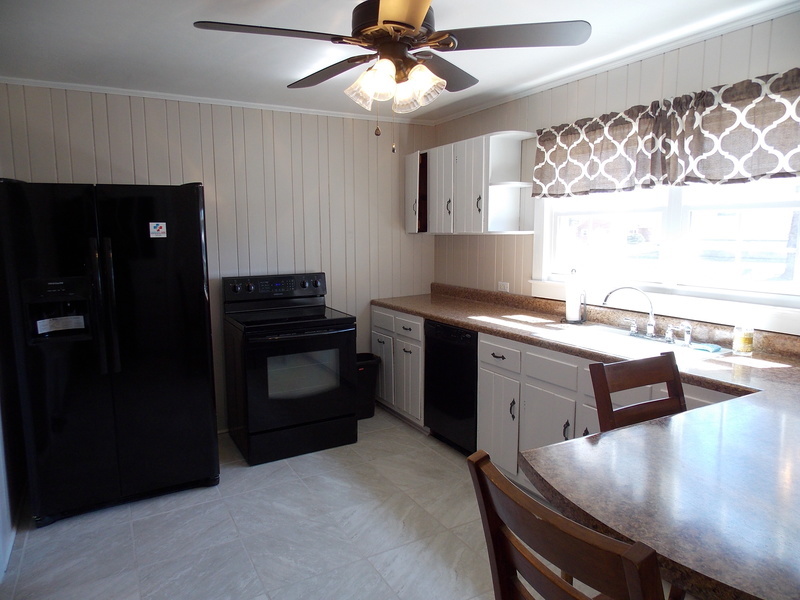 This updated 4 bedroom 2 bath home sits in a convenient Hillsville location and features a living room with a stone fireplace, formal dining room, freshly painted kitchen with ceramic tile & appliances, main level master bedroom, main level guest bedroom with a bay window, updated main level bathroom with ceramic tile, and a large laundry room! 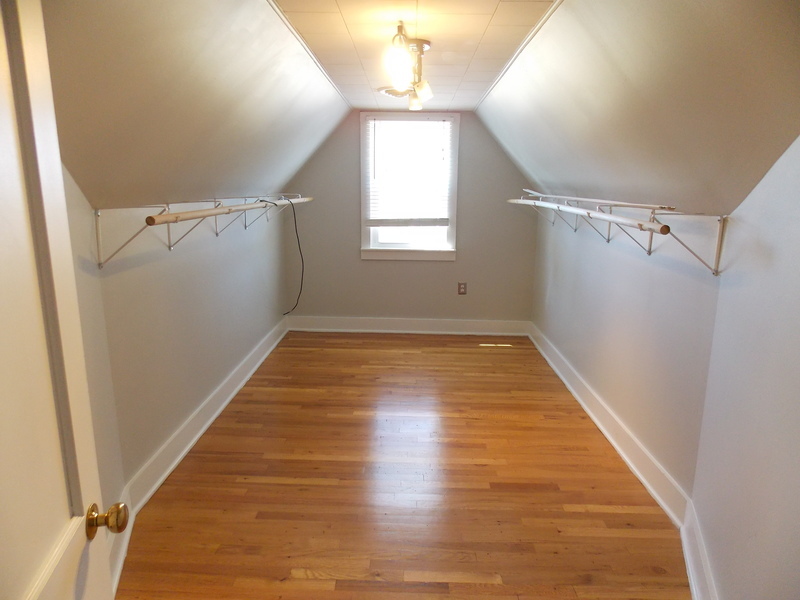 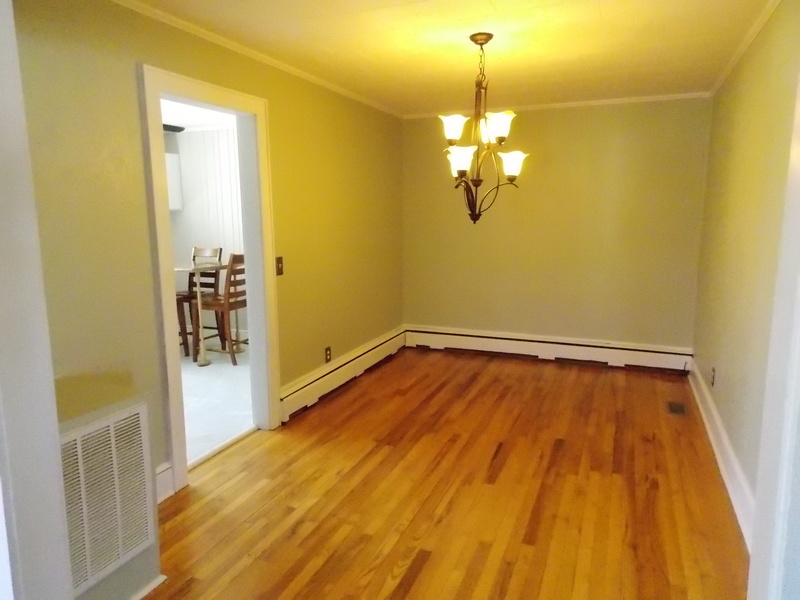 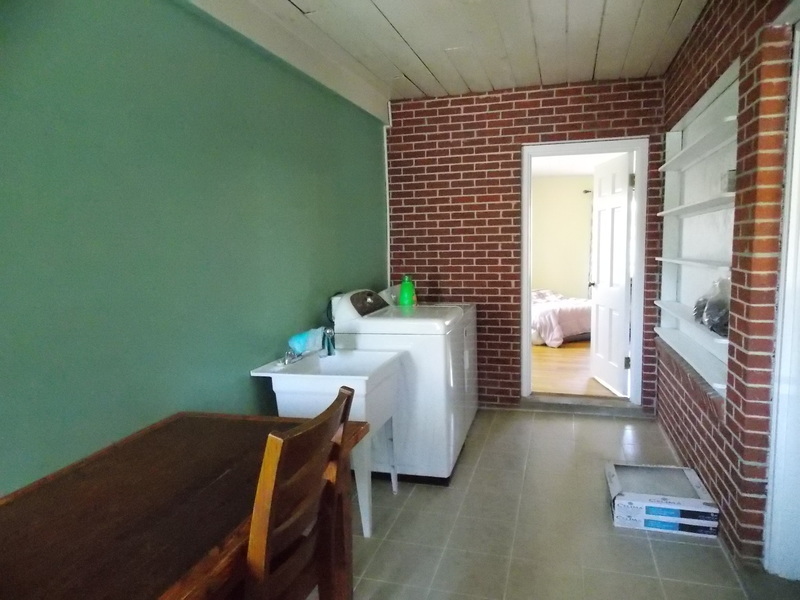 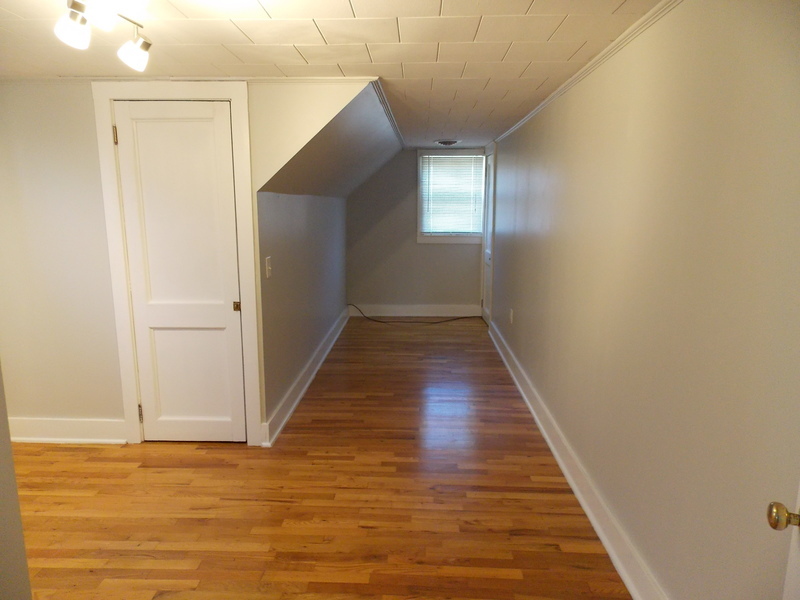 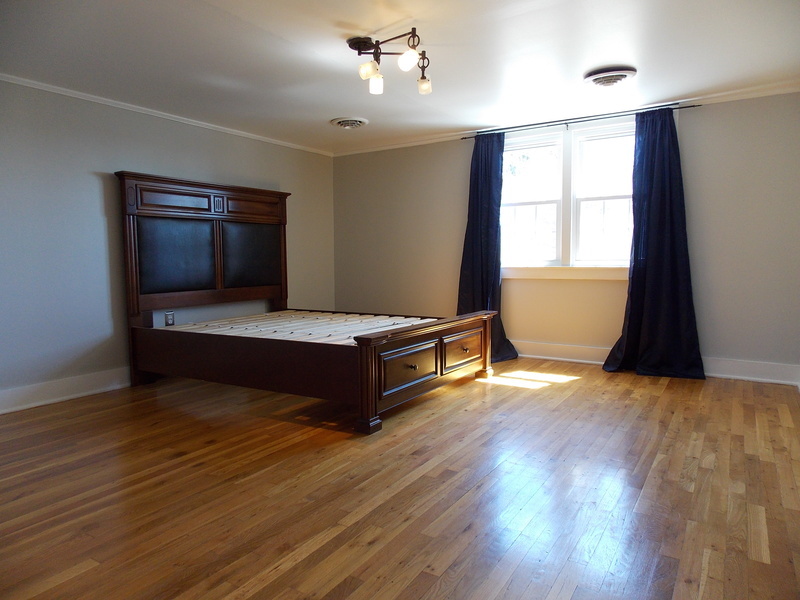 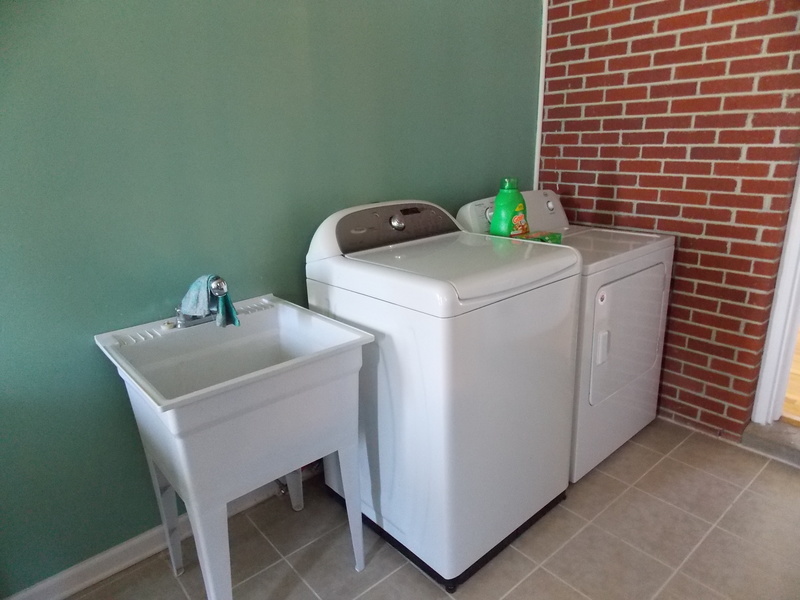 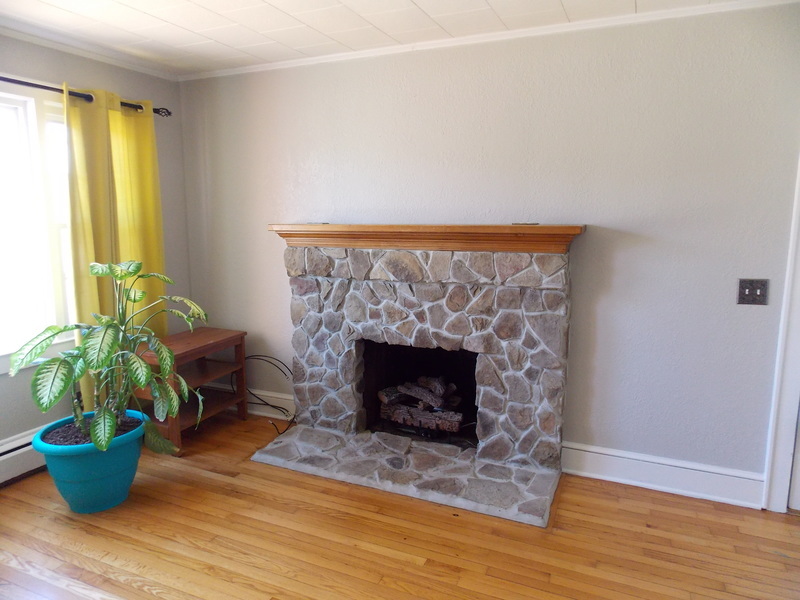 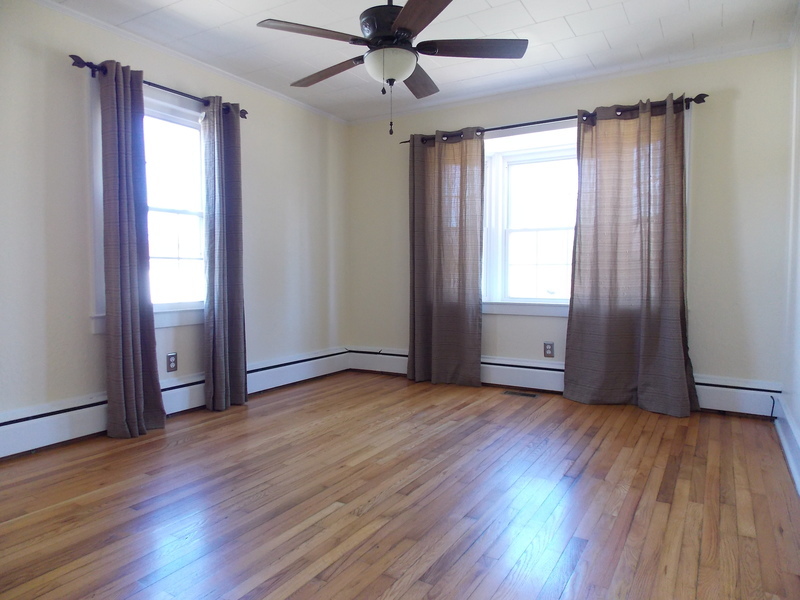 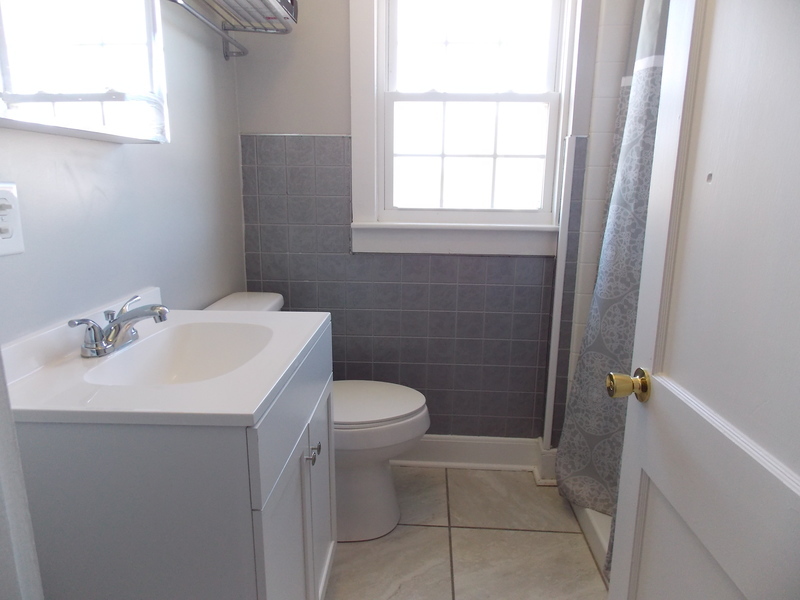 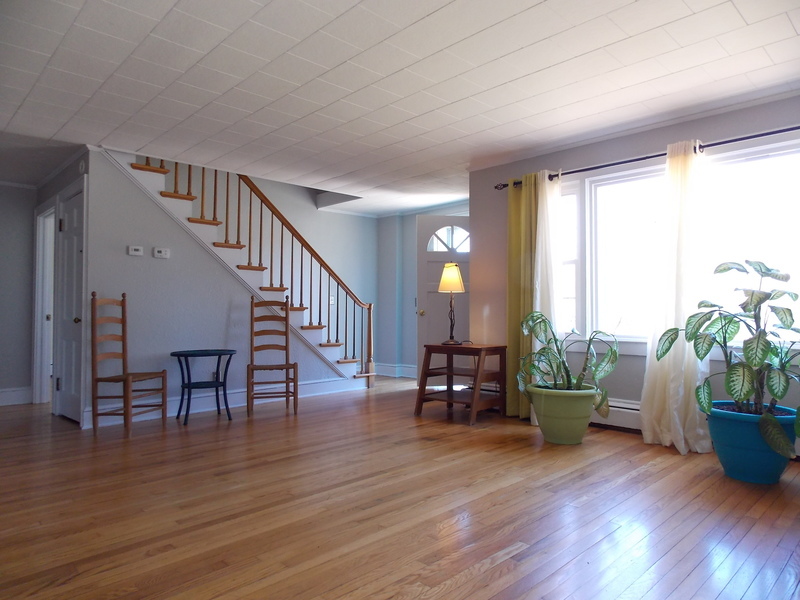 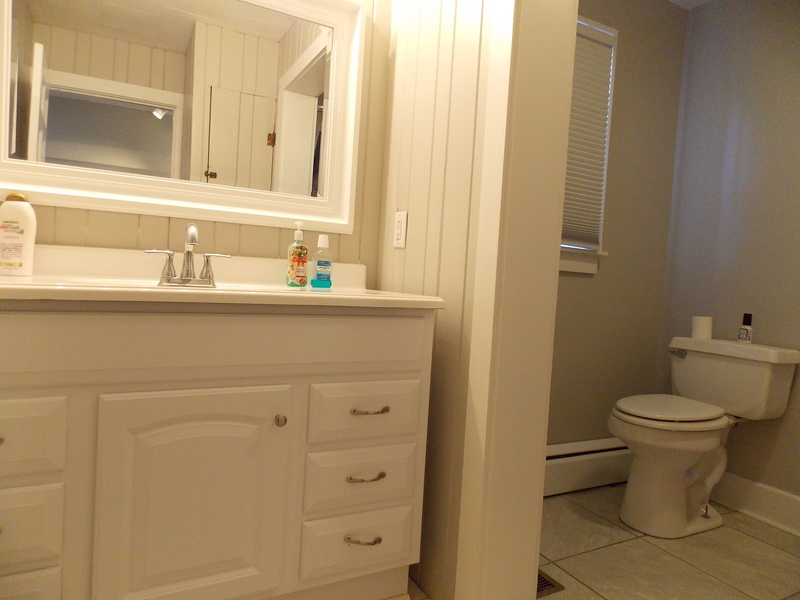 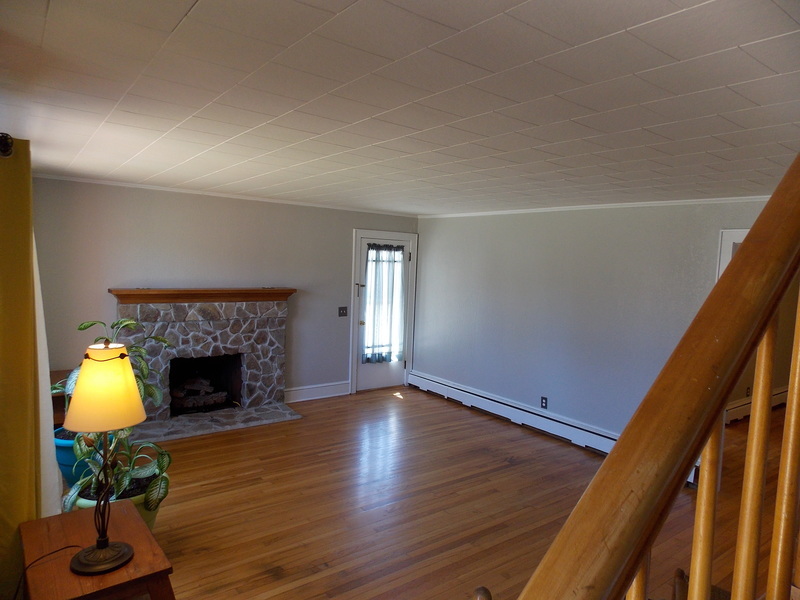 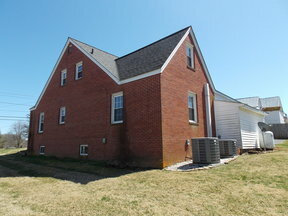 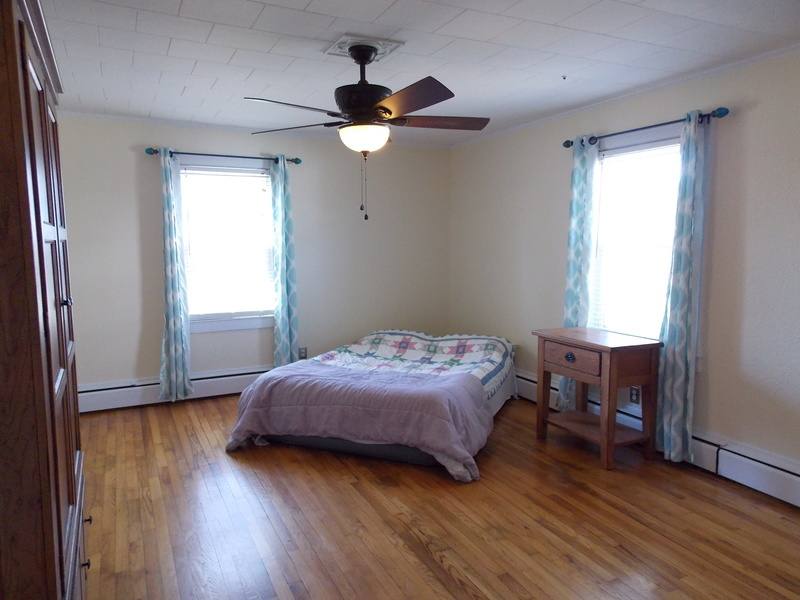 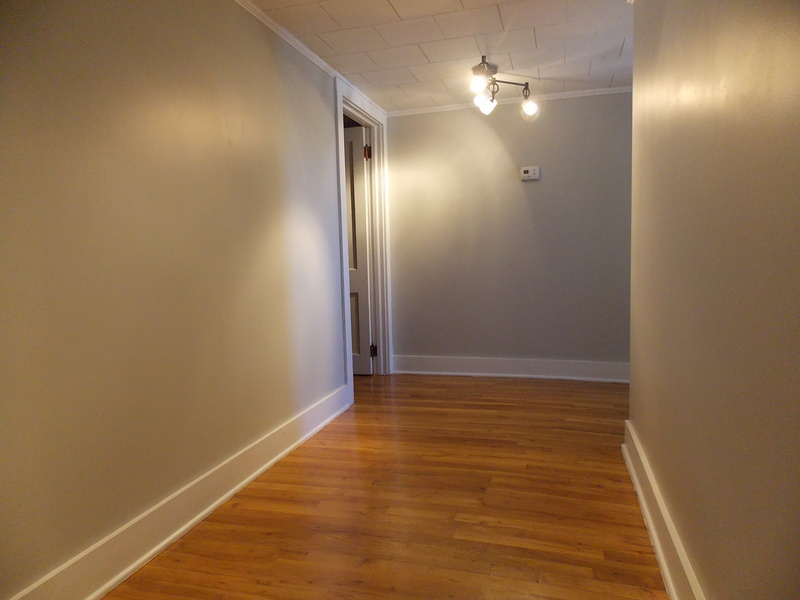 Upstairs you'll find two more bedrooms, an updated second bathroom with ceramic tile, and a study or play room! 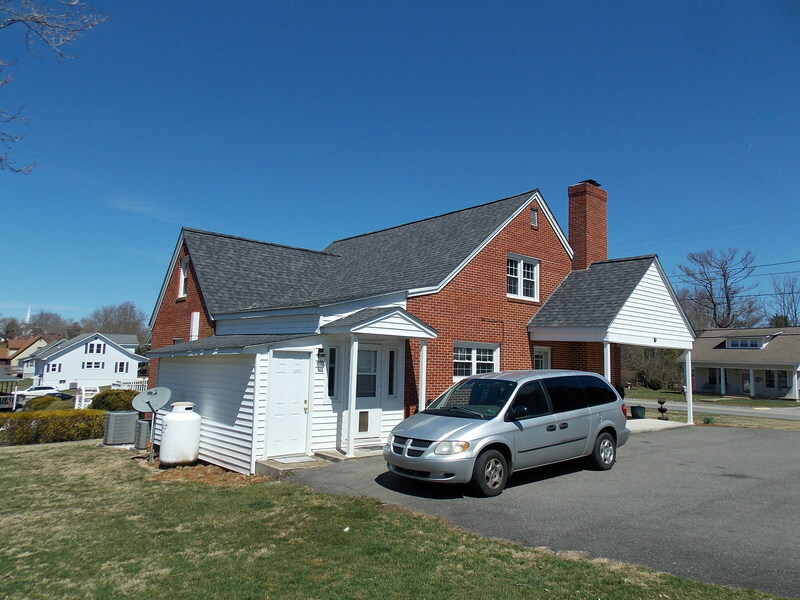 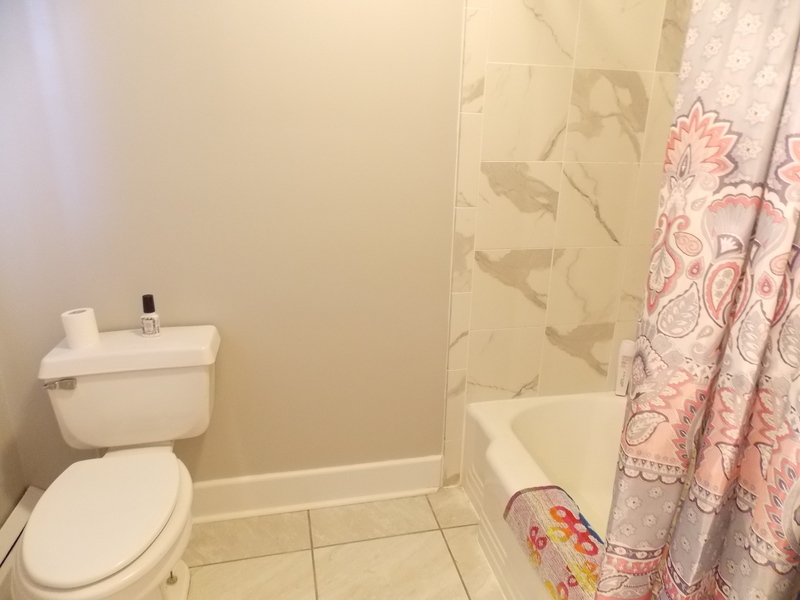 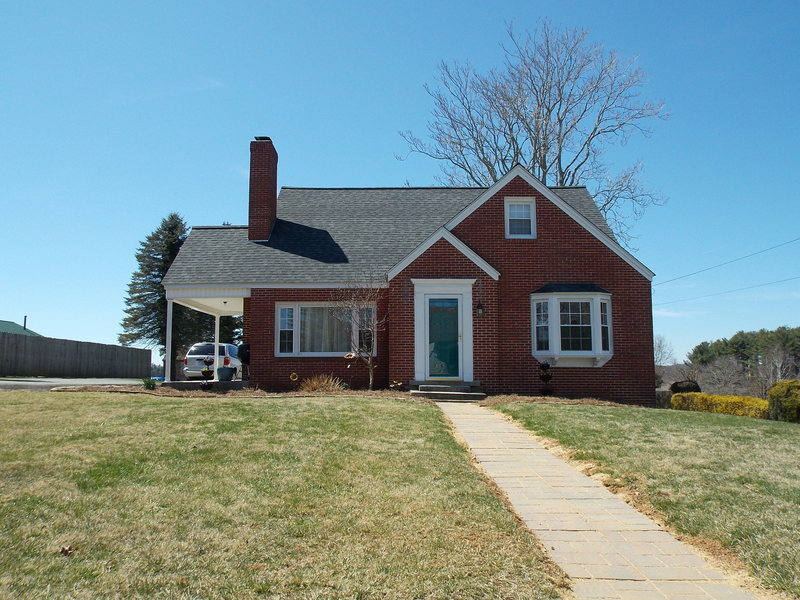 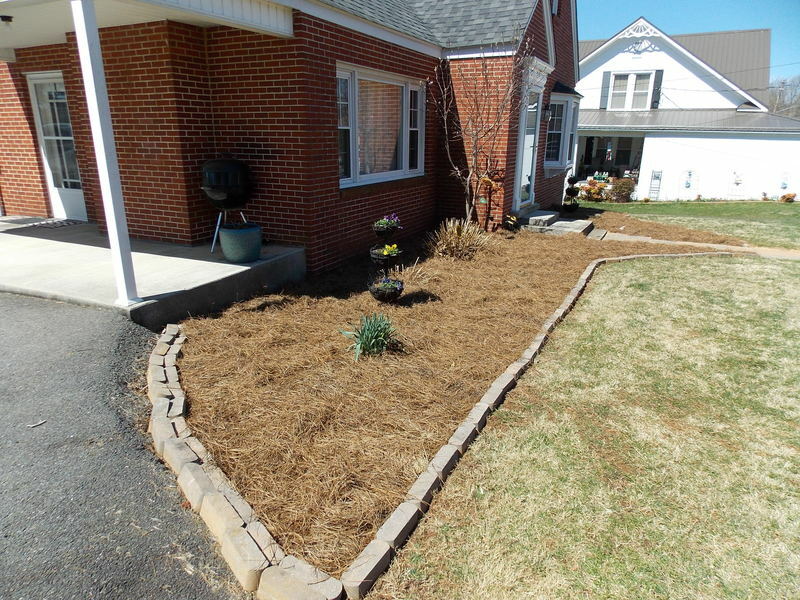 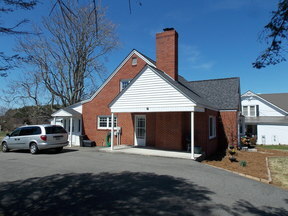 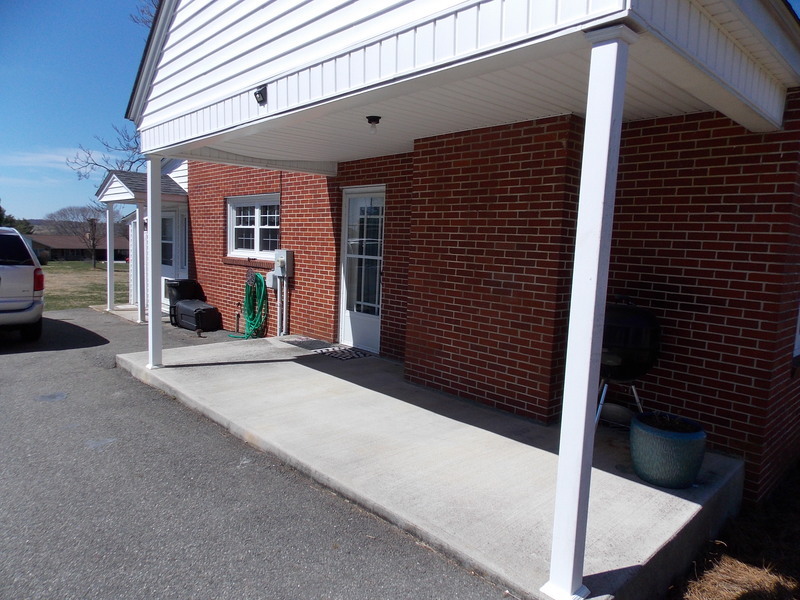 Other features include dual heat pumps, full basement, replacement windows, fresh paint throughout the home, hardwood and ceramic tile throughout, paved driveway, covered side porch, & more! 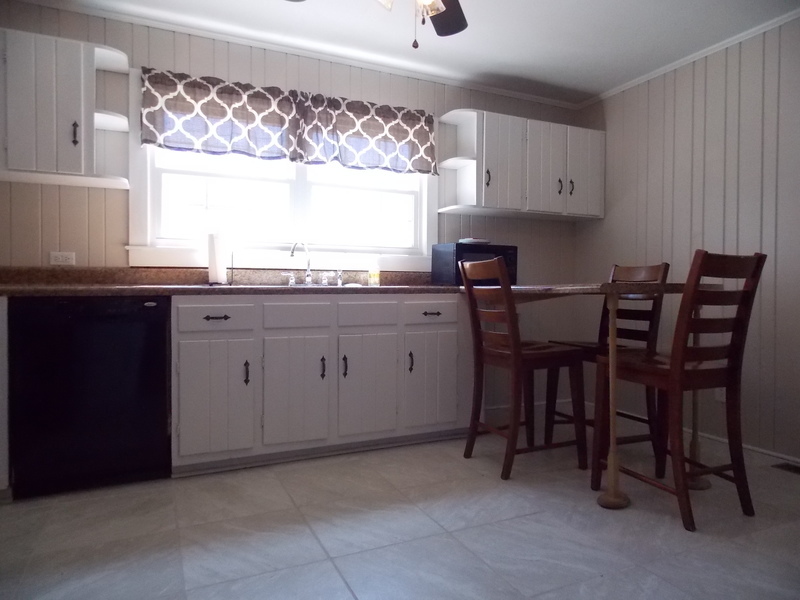 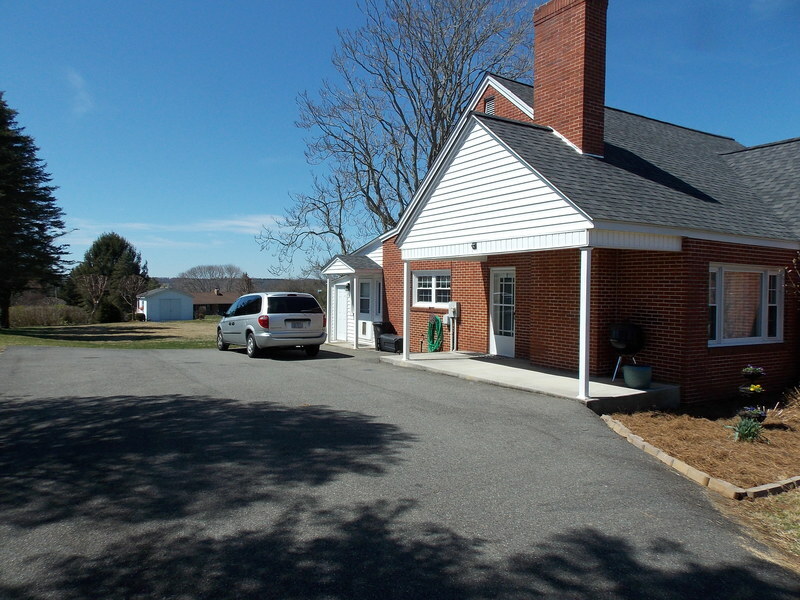 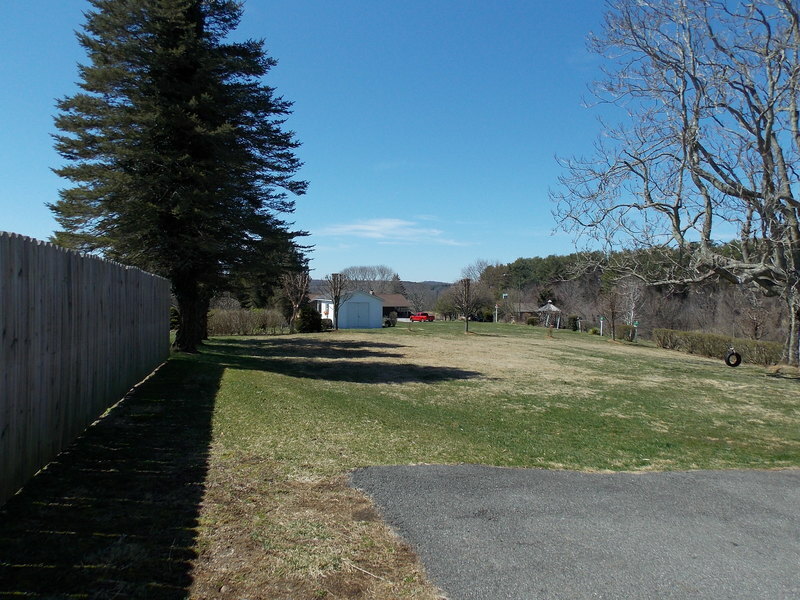 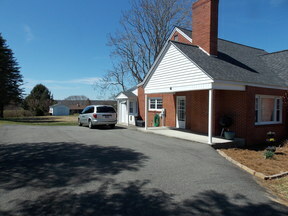 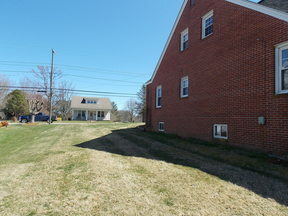 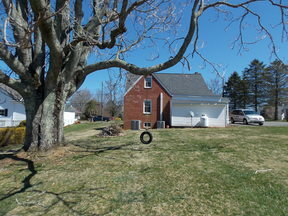 All of this on a nice level lot in a convenient Hillsville location!